After working for Oregon Congressman Greg Walden since 2011, Kirby Garrett joined the expanded CFM Federal Affairs team as Manager, Federal Affairs, bringing extensive Capitol Hill experience and knowledge of Pacific Northwest policy issues. 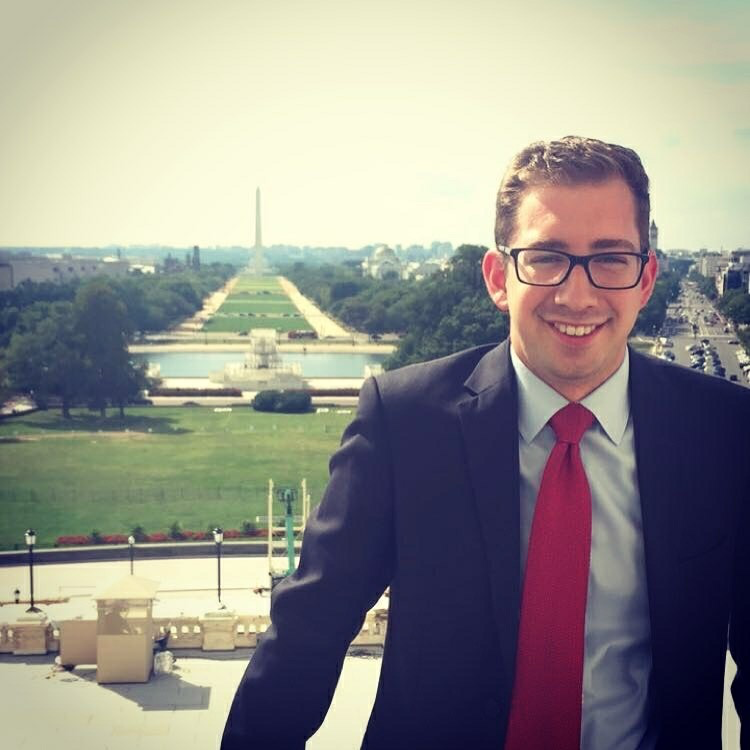 A Bend native and political science graduate of Baylor University, Kirby worked his way up in the Walden office, starting as an intern, graduating to field representative in La Grande and moving to Washington, DC to become a legislative assistant. In the latter role, Kirby managed Walden’s work on transportation, infrastructure, education, financial services, taxation, labor and housing issues. His achievements included helping Walden advance legislation to return commercial air service to Klamath Falls and ensure bridges in the Columbia River Gorge National Scenic Area were eligible for vital federal transportation funding. Kirby is a proud Oregonian, born and raised in his home state before moving to Texas to attend college at Baylor. For fun, he enjoys traveling, being outdoors, fly fishing, reading and spending time with his family and friends. Kirby is also a devoted fan of all his Baylor Bears’ sports teams.